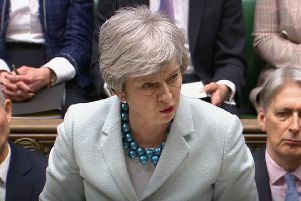 The UK will be plunged into uncertainty and may never leave the European Union if MPs reject the Brexit deal, Theresa May has said. 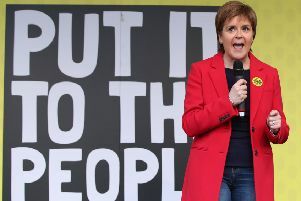 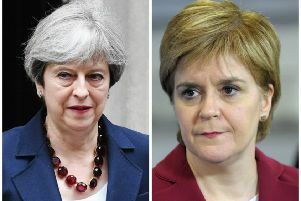 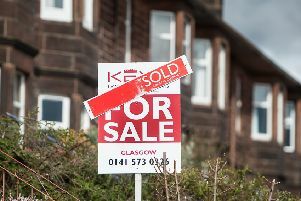 The SNP have accused Theresa May of a “cynical last-minute attempt to buy support” for her Brexit deal after the government announced a £1.6bn fund for depressed towns aimed primarily at areas of northern England that voted to leave the EU. 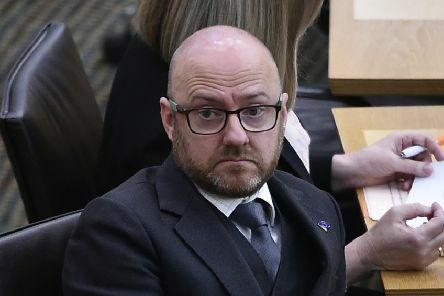 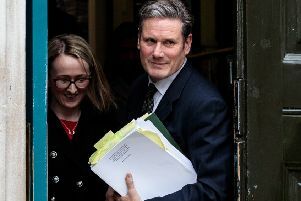 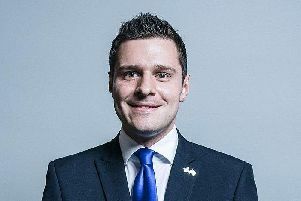 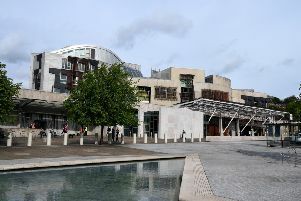 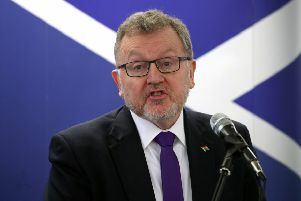 Scottish Secretary David Mundell is under growing pressure to publicly support a delay to Brexit after a trio of his cabinet colleagues issued a blunt warning they would back a Commons move to block a no-deal scenario. 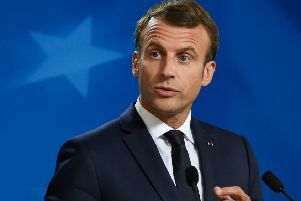 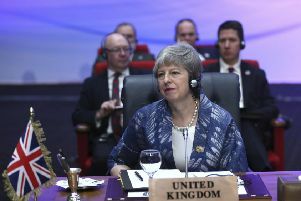 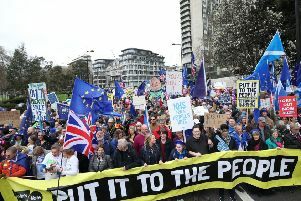 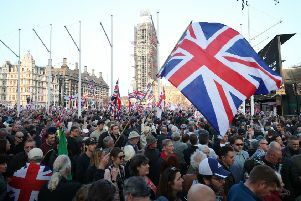 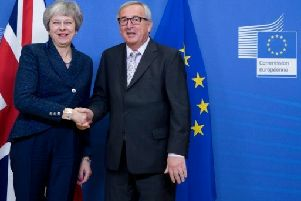 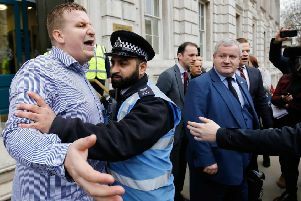 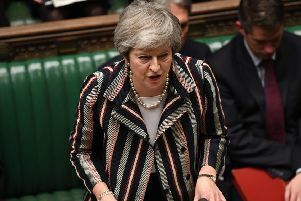 Theresa May has said she is still working to secure new assurances from the EU on her Brexit deal in a bid to win over MPs, as opposition parties rallied around attempts to stop a no-deal Brexit. 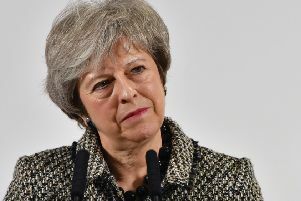 Theresa May has been told by her own MPs the Brexit deal she has agreed is a “huge gamble” that will put the UK under “intolerable pressure”, in a rocky start for a two-week campaign to get it through Parliament. 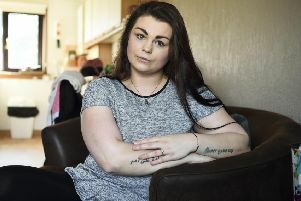 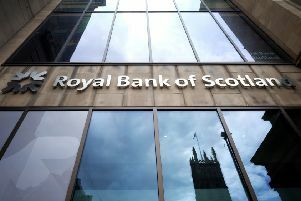 The ability of banks to withstand the economic shock of a no-deal brexit will be revealed when the Bank of England publishes its annual health check on the sector.